It’s been almost 15 years since the model of a startup accelerator as we know it was implemented for the first time by Y Combinator. With thousands of programmes that have mushroomed around the world over the years, the model doesn’t seem to age well. It’s mostly the first-tier accelerators that get a decent deal flow and meaningful returns on investment, while the others have to experiment with revenue sources and find corporate partners in order to stay afloat. 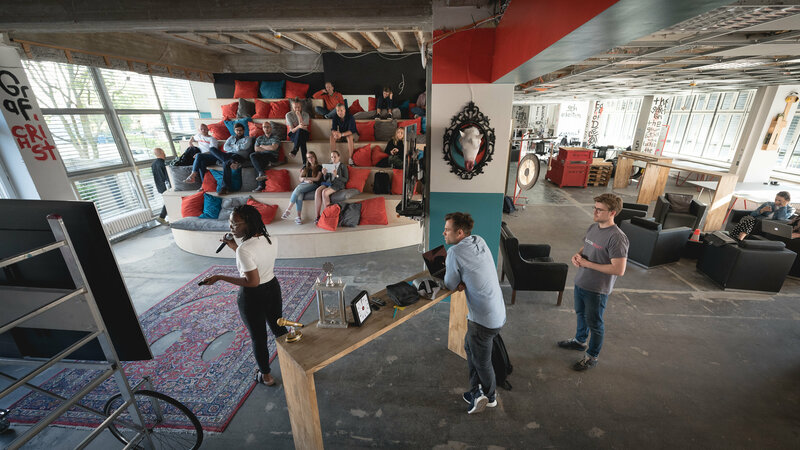 In an interesting recent development, Berlin has received a new accelerator that ditches the traditional cohort approach and runs a “rolling programme” instead, with around 10 startups gathered under its roof at any given time. 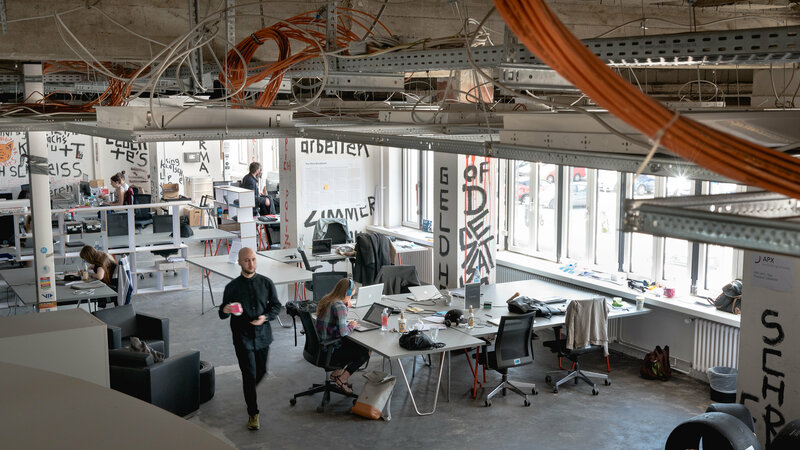 Dubbed APX, the programme is sponsored by Axel Springer and Porsche, and can be seen as a successor to Axel Springer Plug and Play (AS PnP) Accelerator, which had been running from 2013 to 2018 in the German capital. APX launched in April 2018 with an offering similar to many European programmes. The teams chosen for the accelerator received €25,000 and anywhere between three and six months of office space, mentoring, and support in exchange for a 5 percent stake. Recently, the accelerator went on to increase the cash amount to €50,000 without changing anything else, bringing the standard valuation of the selected teams to €1 million. 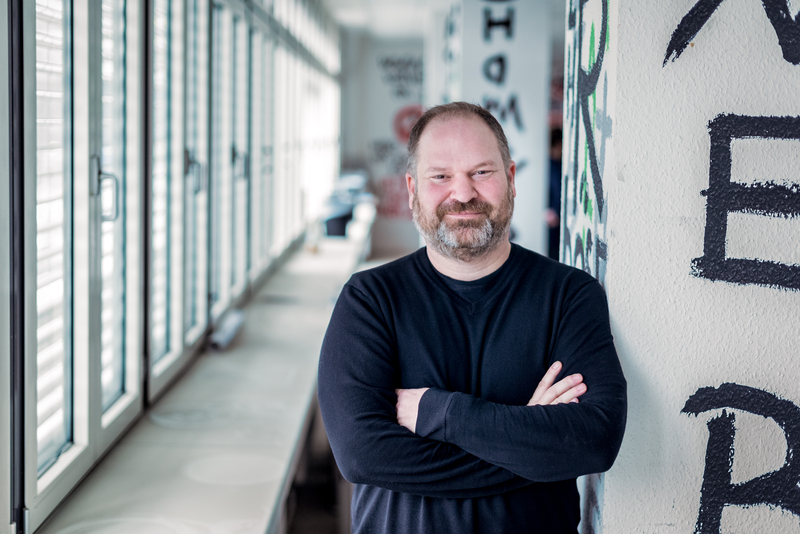 Corporate accelerators, especially horizontally-oriented ones that don’t specialise in niche industries, aren’t the most popular place for entrepreneurs to go for funding, Joerg admitted. His vision for APX is to be a place where larger companies can collaborate with startups “without hugging them to death.” He’s also not sure how to call the programme. “If the word ‘accelerator’ weren’t poisoned by strategically unclear corporate activities, it’d be a great way to describe us,” he said. In the term sheet, the accelerator has a clause that allows it to invest in the future funding rounds of the startup on the same terms as new investors, as well as one that gives APX the right to sell all its shares in a startup back to the founder for €1. This can come handy if an entrepreneur wants to pivot radically enough to make the accelerator not willing to stay a shareholder. Unlike most accelerators out there, startups selected by APX for its programme can move to Berlin and start the acceleration right away. It usually takes under two months for them to join. As Joerg explained, the accelerator team can be divided into two parts: the venture developers who help and advise entrepreneurs in their day-to-day operations and the programme team that organises all the workshops, mentoring sessions, and other planned activities. In total, APX has a team of 24 people, of whom 13 are full-time employees, while the rest are interns, apprentices, or employees of Porsche or Axel Springer working for the accelerator temporarily. In addition to that, teams from the corporate partners conduct meetings and workshops with startups regularly, both to help founders and to get exposed to the new ways and ideas. Joerg didn’t disclose the size of the fund APX has raised from Axel Springer and Porsche for the accelerator, saying only that “so far we’ve never had an issue that our shareholders wouldn’t give us the money we ask for.” The accelerator plans to make 40 investments a year in the span of five years, as well as participate in follow-on rounds for its portfolio companies. So far, however, APX has only made 18 investments. Having led the predecessor of APX, Axel Springer Plug and Play, Rheinboldt has created a good track record.